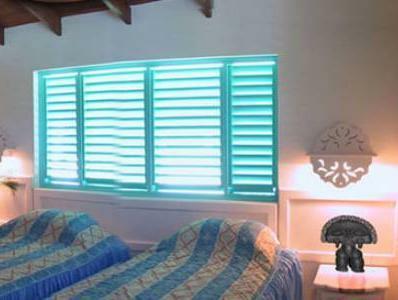 ﻿ Best Price on Hotel Villas Las Palmas al Mar in Las Terrenas + Reviews! Set 164 feet from Punta Popy Beach in Las Terrenas, Las Palmas al Mar Residence offers an outdoor pool, free Wi-Fi and free parking. 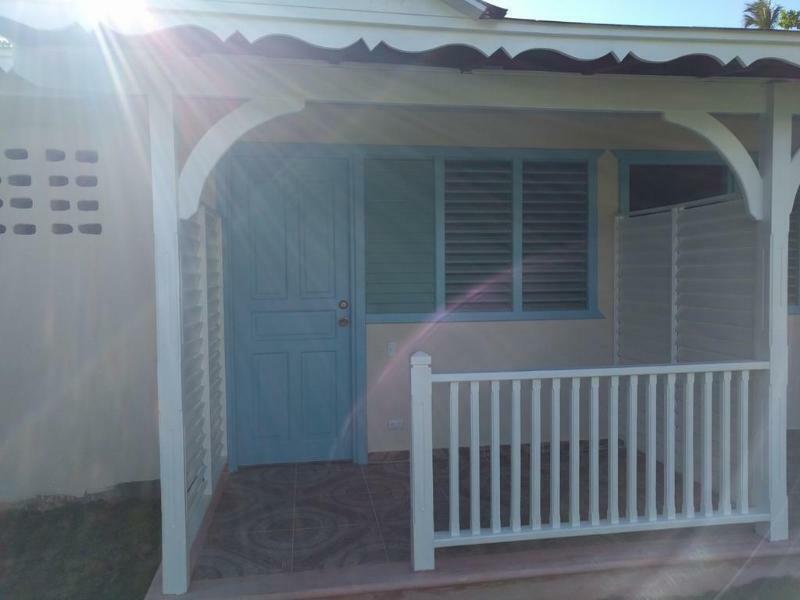 All villas include a furnished porch with garden or sea views. 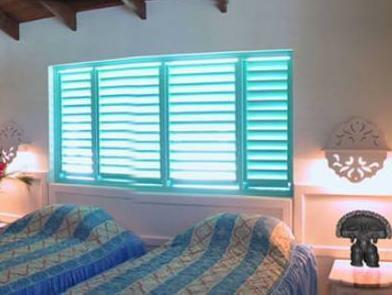 Each Caribbean-style villa has a living room with a sofa, cable TV, tiled floors and a fan. 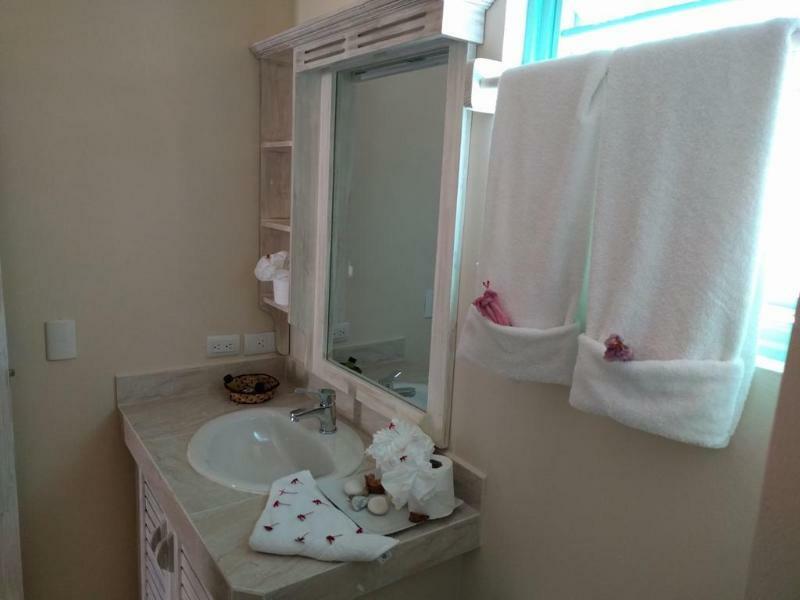 The 2 bathrooms include a hairdryer and free toiletries, and the kitchen is fully equipped. All rooms include a buffet breakfast. Staff at reception can help arrange excursions, and laundry and babysitting services are also available. You can hire a car or bicycle at the tour desk or request an airport shuttle service for a supplement. Las Palmas al Mar Residence is 8.7 mi from the El Limón Waterfall and 25 minutes' drive from Samaná Airport. 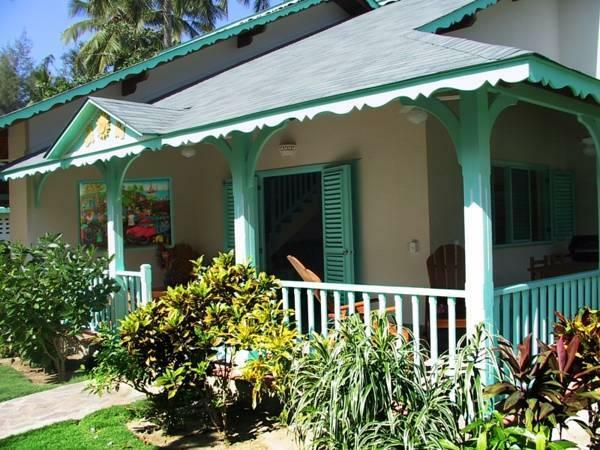 Located 984 feet from the center of Las Terrenas, the Palmas al Mar is 1 hour's drive from Los Haitises National Park going first to Sanchez town and then taking a boat trip.